Academy Award winners Tom Hanks and Julia Roberts come together for a romantic and optimistic comedy about how it’s never too late to reinvent yourself. 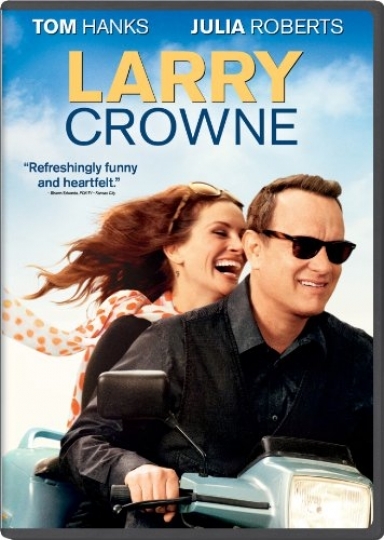 When he suddenly finds himself without his long-standing blue-collar job, Larry Crowne (Hanks) enrolls at his local college to start over. There, he becomes part of an eclectic community of students and develops a crush on his teacher (Roberts). Now this simple guy will discover that when you think everything worth having has passed you by, you just might find your reason to live.